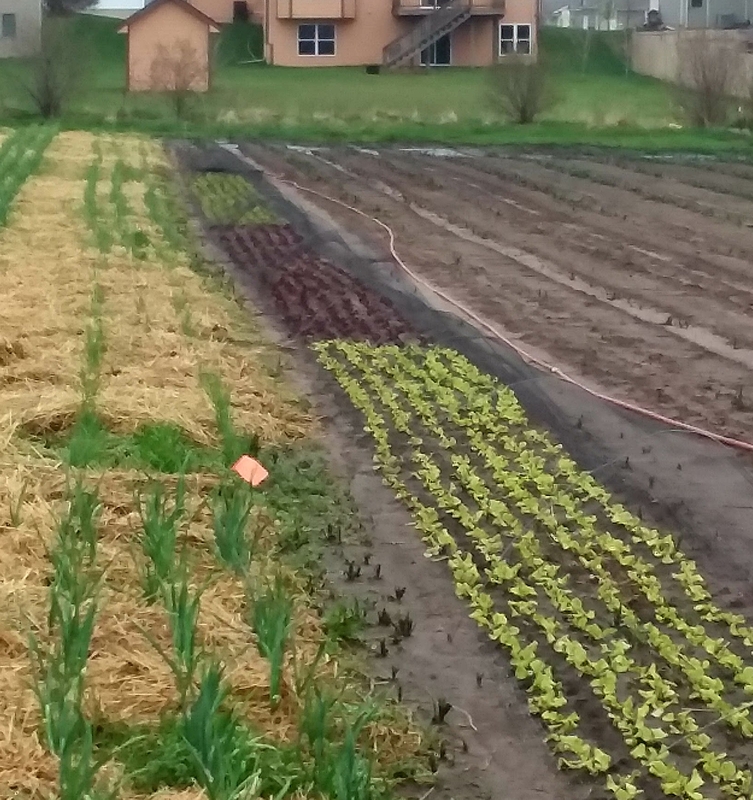 We are a Certified Organic Fruit, Vegetable, Herb and Transplant farm located in Granger, Iowa. Besides being USDA Certified Organic we are also extremely local being only 22 miles North of Des Moines, Iowa. 2019 marks our 7th year growing season providing the highest quality USDA Certified Organic AND Local produce and plants to Central Iowa! We are excited to be bringing 2 high tunnels into full production for 2019 and increasing our Certified Organic Garden Plant offerings!